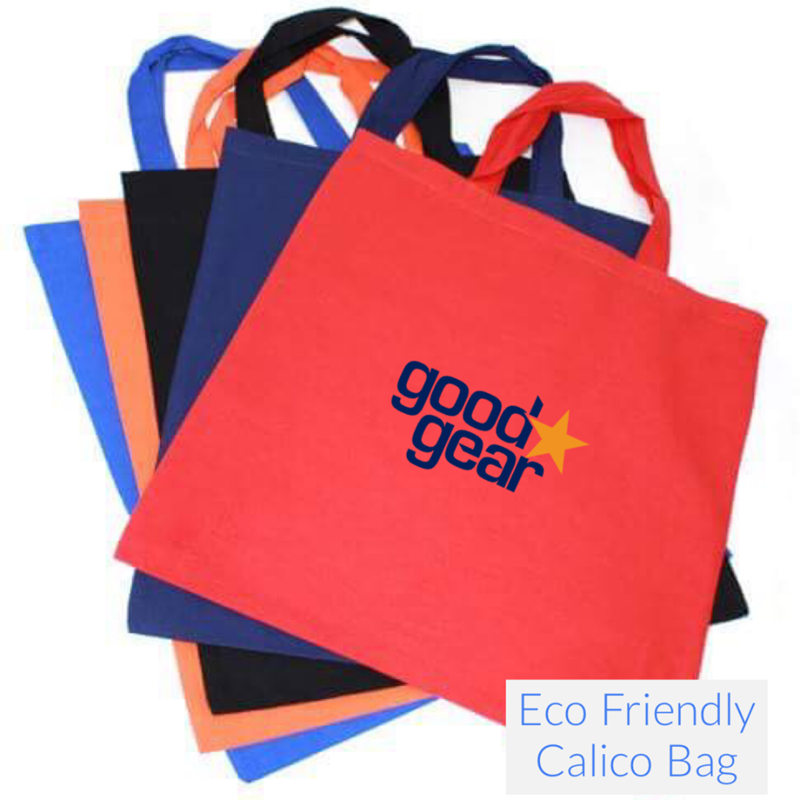 Goodgear have noticed that reusable printed tote bags and calico bags printed with your logo are becoming a wanted product as we shift to eco friendly products. Check out our new printed calico bag special below. Depending on how many printed promotional calico bags you want, we can have them printed inhouse or offshore in China - the more you order, the cheaper they get! 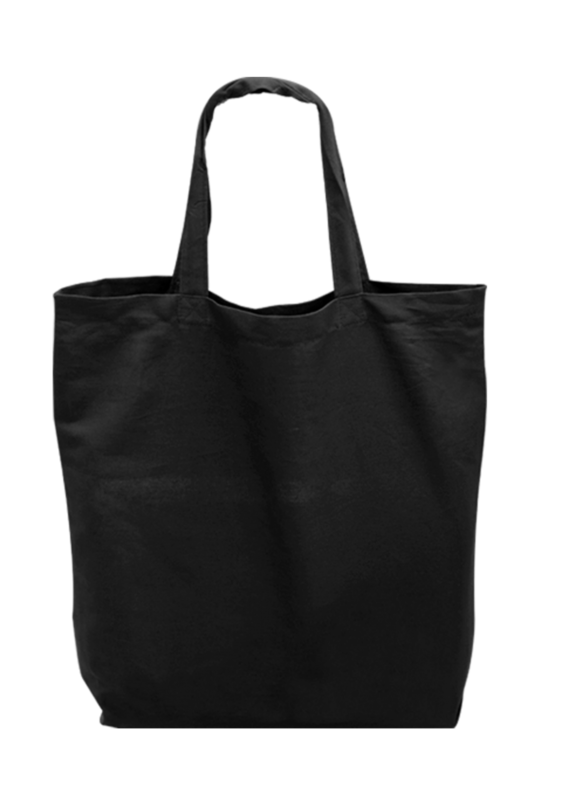 Our printed TB020A calico bag special pricing includes artwork setup and your logo printed. Prices are GST exclusive. FREE Delivery Australia wide on all printed calico bags. 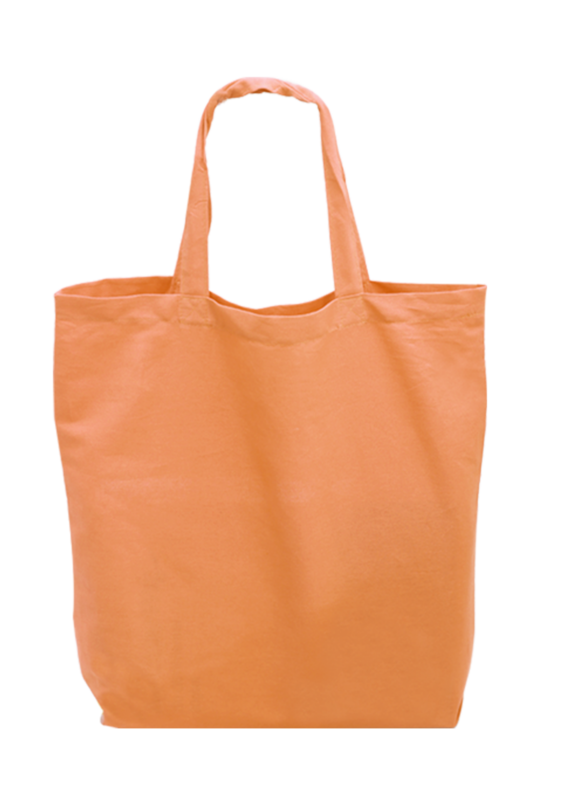 Our Calico Bags can be reused and are available in a range of colours to suit your logo and branding. Our special printed calico bag on offer is a cotton bag with no gusset. It is available in Black, Navy, Royal Blue, Orange and Red and has a short handle. If you would like a different calico bag printed with your logo we have a wide range for you to choose from. We also supply drawstring calico bags. We supply printed calico bags wholesale and can supply our printed calico bags Australia wide! We deliver them right to your door step! We supply businesses with branded promotional products local to Central Coast, Sydney and Newcastle. We have also supplied printed promo products to Canberra, Melbourne, Brisbane, Adelaide, Perth and Hobart. Goodgear can also supply plain calico bags, contact us for a quote today on sales@goodgear.com.au or call 1300924443.